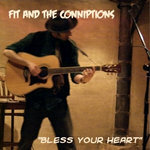 I post CDs by first class post as soon as possible after the orders arrive. 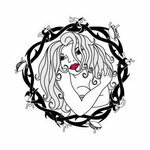 Sometimes I'm off gigging, in which case posting may take longer. 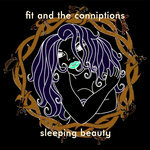 You can always email me on fit at conniptions dot org if you need to chase me up. 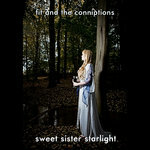 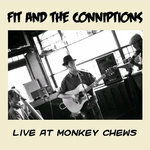 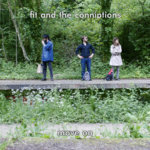 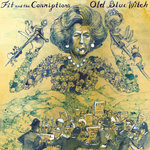 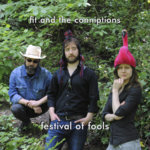 If there are any problems with your CD when it arrives, email me on fit at conniptions dot org and I will do what I can to sort your problem out as soon as possible.